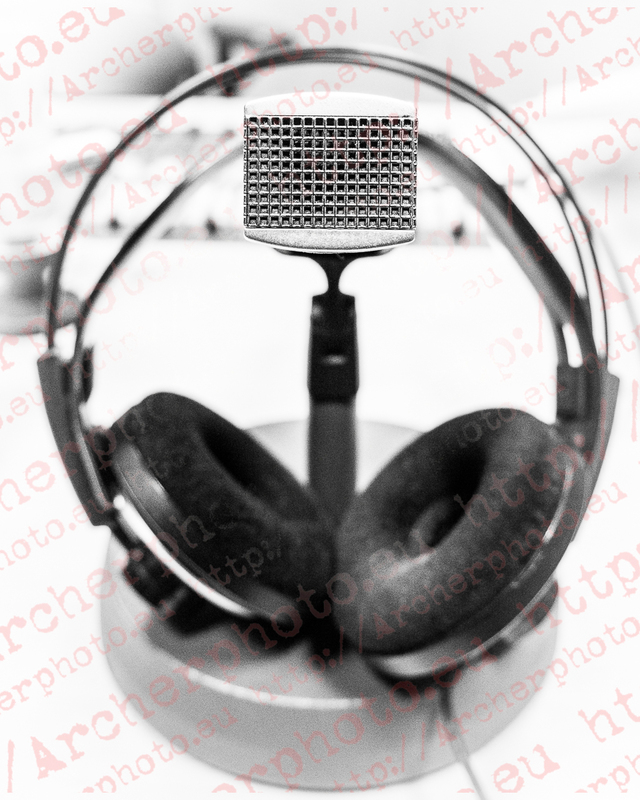 #radio #missthis #nostalgia #microphone #blackandwhite #echandodemenos #samsungnx #samsungnx500 #kitlens #2015 SAM_1852. Follow my other account: @archerphoto2. If you need pictures, contact me today.